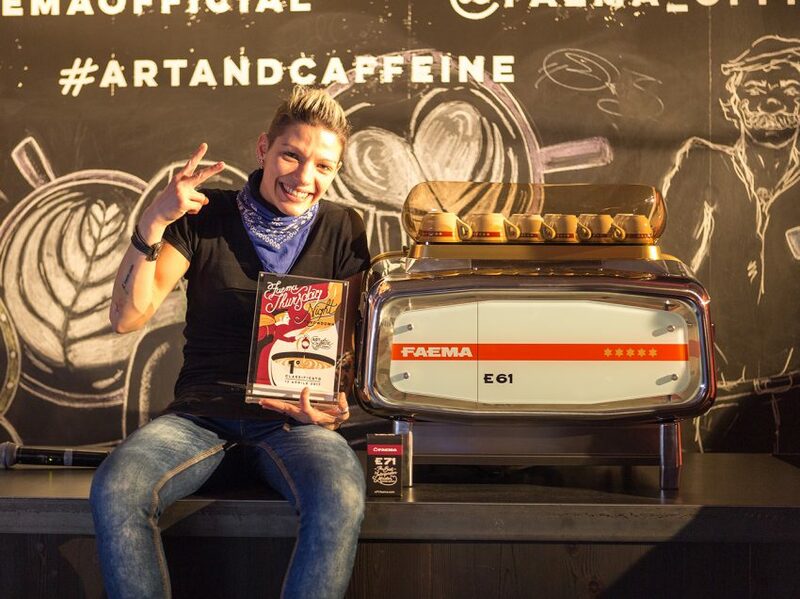 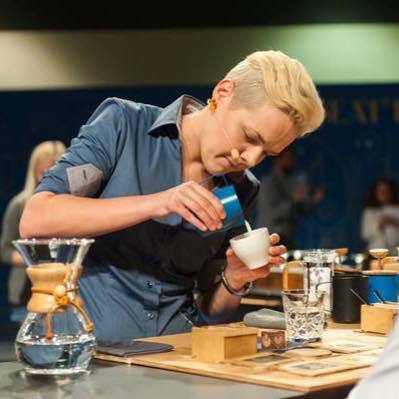 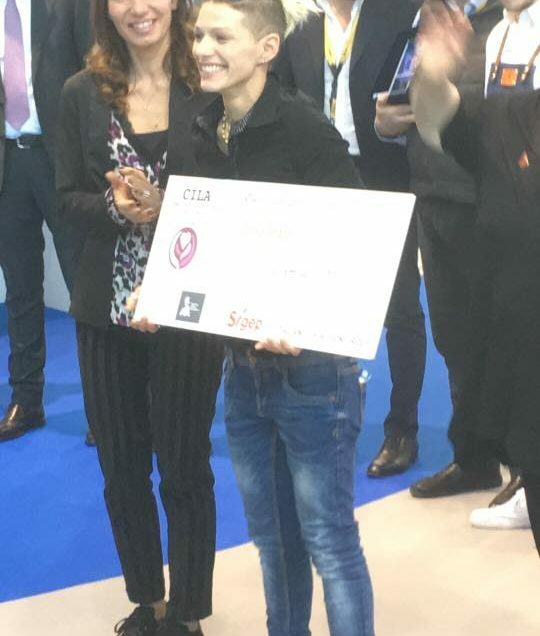 LA VINCITRICE DEL FAEMA THURSDAY NIGHT THROWDOWN E’…..MANUELA FENSORE! 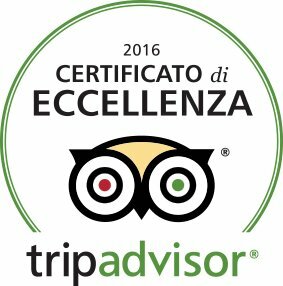 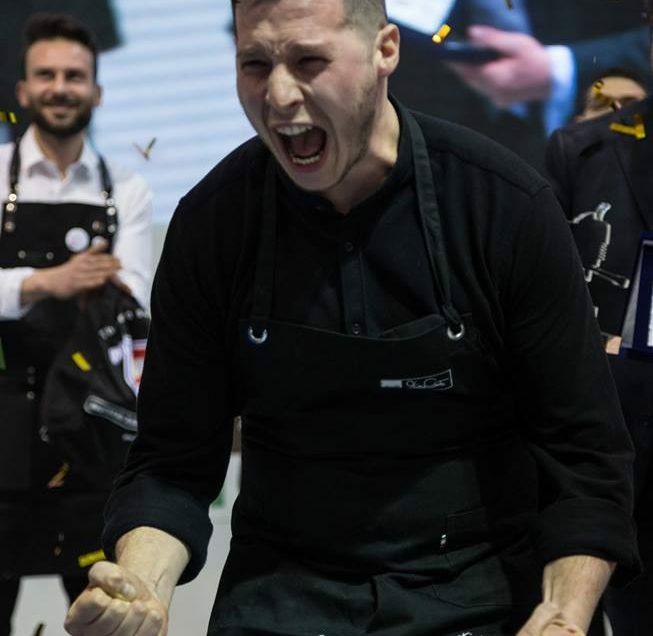 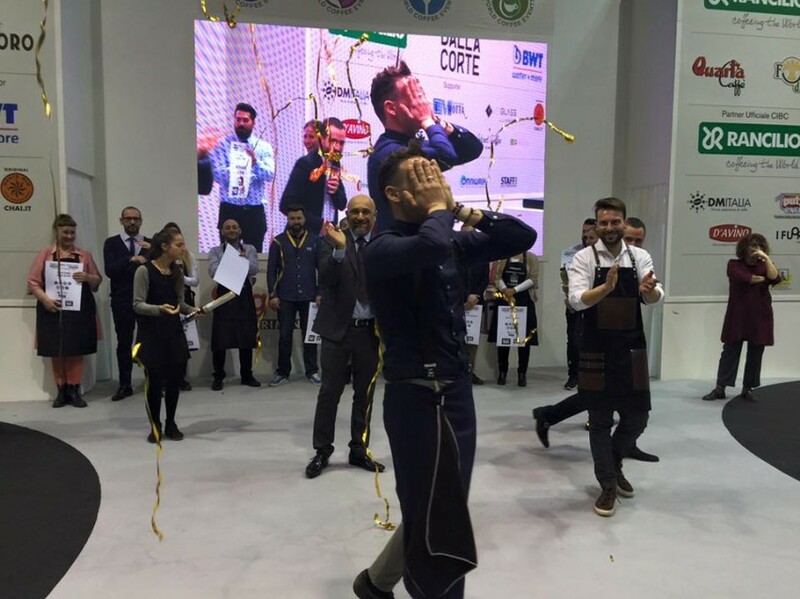 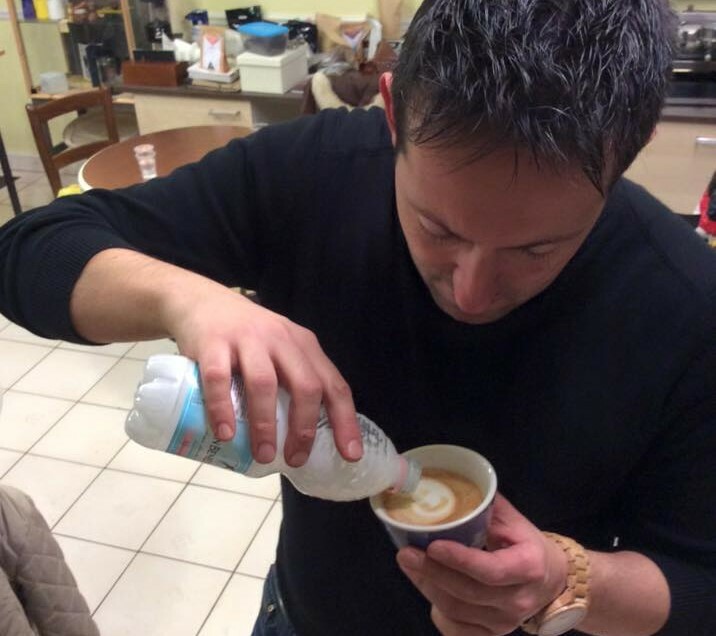 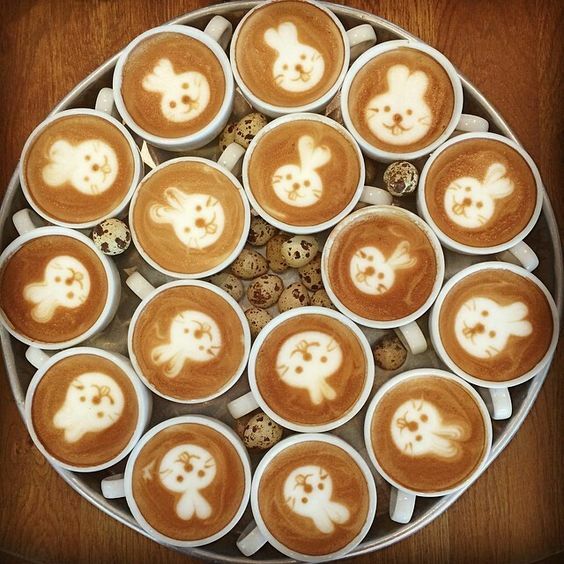 IL CAMPIONE ITALIANO LATTE ART 2017 E’….MATTEO BELUFFI!! 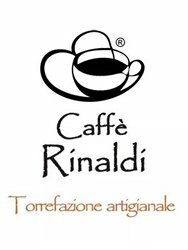 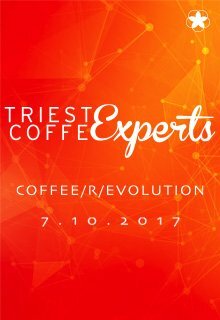 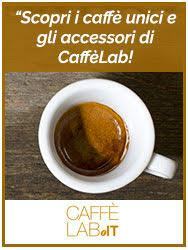 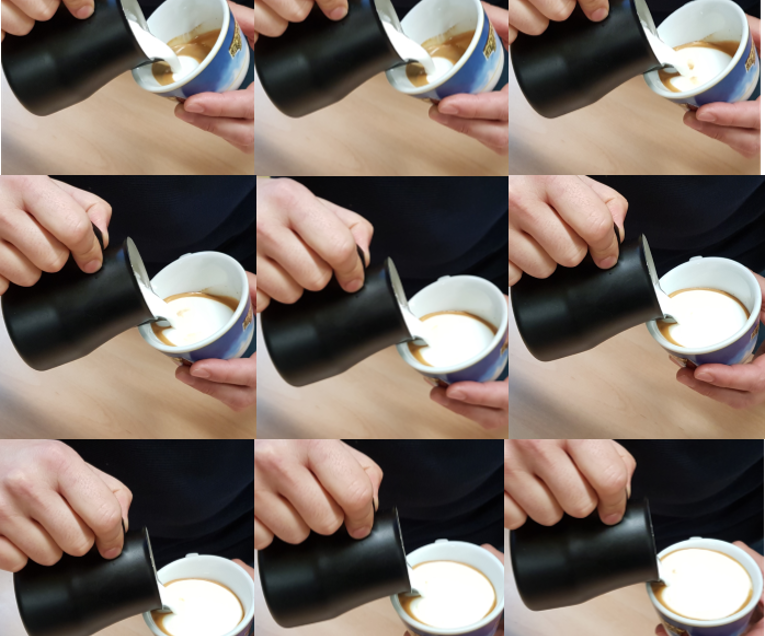 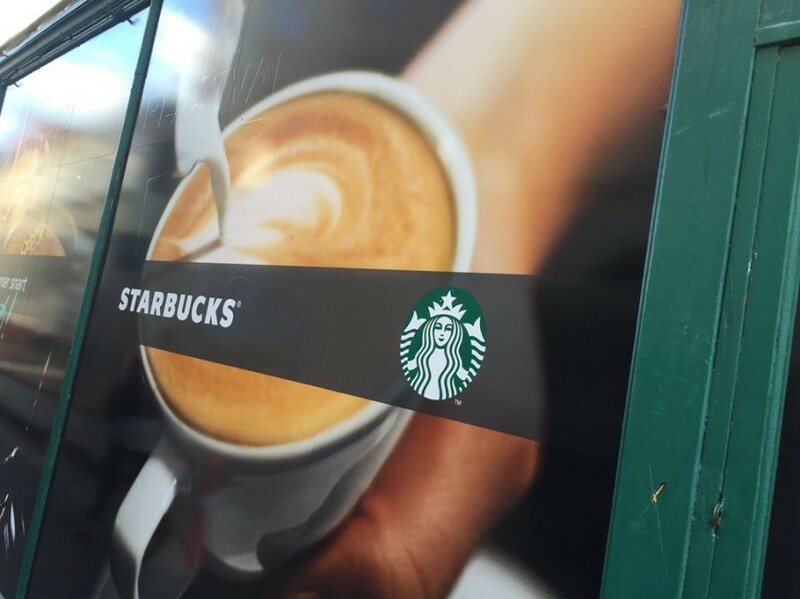 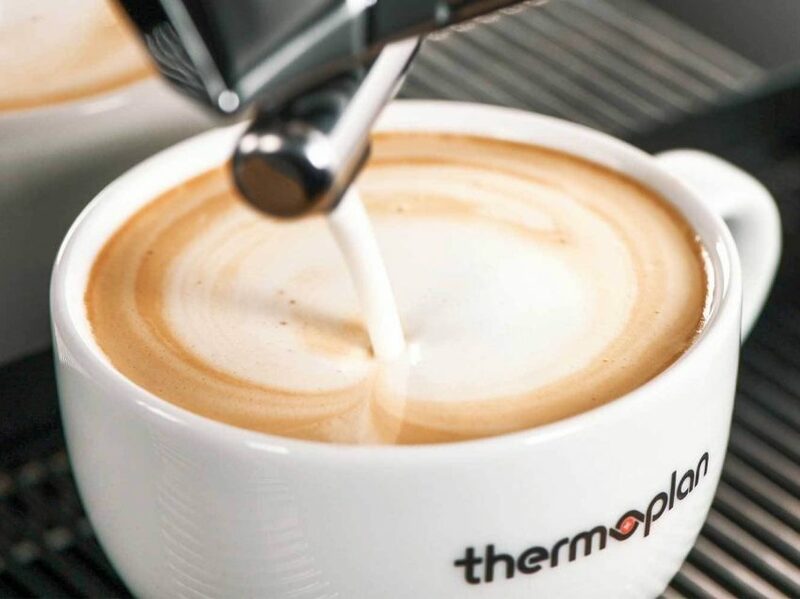 L’ACQUA IDEALE PER IL CAFFÈ ESPRESSO….